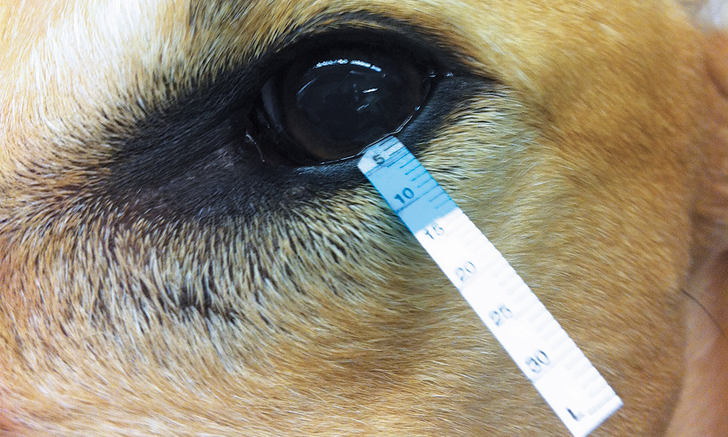 Follow this algorithm to treat dogs with decreased tear production. Walk through 3 step-by-step procedures for fine-needle biopsy. 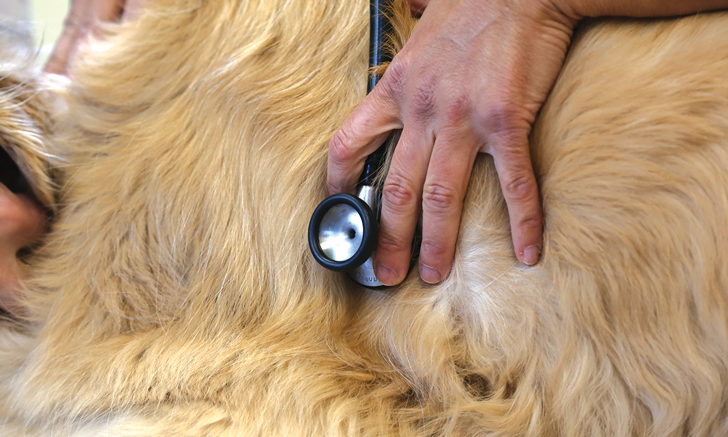 Can you name all 12 components of a basic cardiology examination? Trauma and tracheal tears are two common causes of pneumomediastinum. 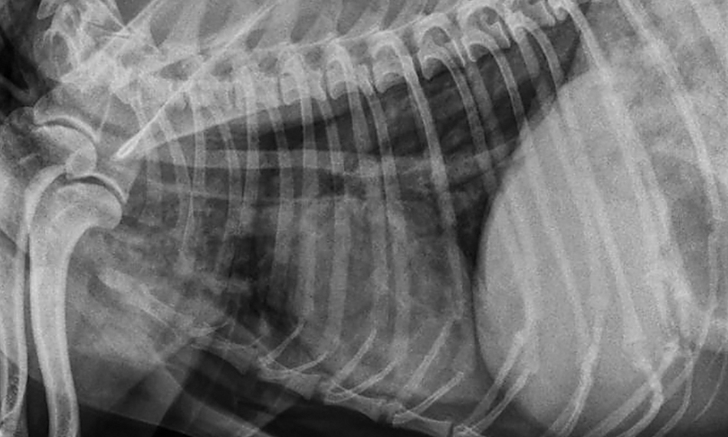 Review the diagnosis and treatment of this condition. 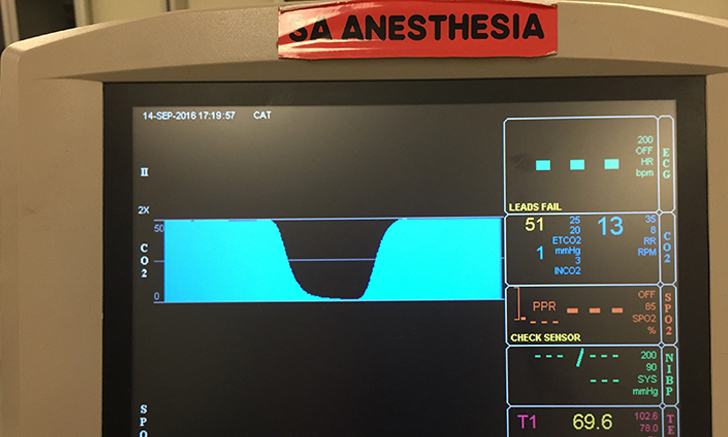 If properly interpreted, capnograms can provide practitioners with a wealth of information on a patient’s cardiorespiratory status. 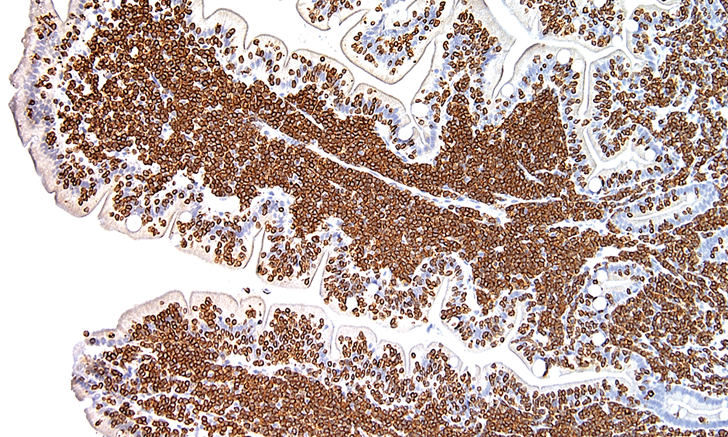 Use this image gallery to review capnograms that depict both normal and abnormal findings. Selecting the appropriate disinfectant is essential for biosecurity and infection control. 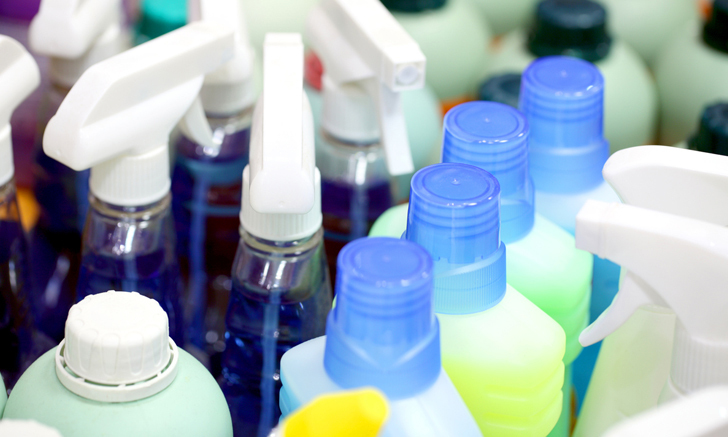 Use this quiz to test your knowledge of environmental disinfectants. Congenital portosystemic shunts (PSS) can masquerade as a variety of different problems. Use this quiz to refresh your knowledge of PSS. Raw diets can present a multitude of risks to patient and human health. 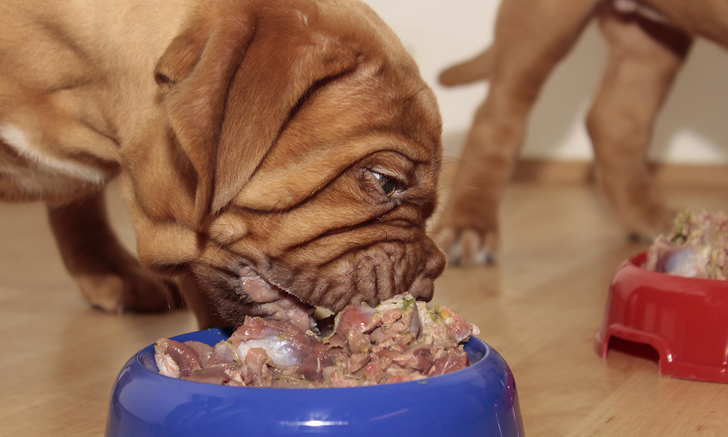 How should you advise a client who wants to feed their pet a raw diet? 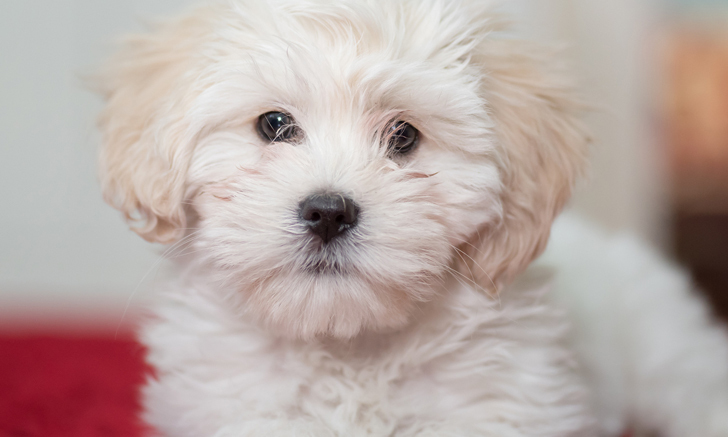 As the popularity of international dog rescues grow, so can potential risks to human health and pet wellbeing. 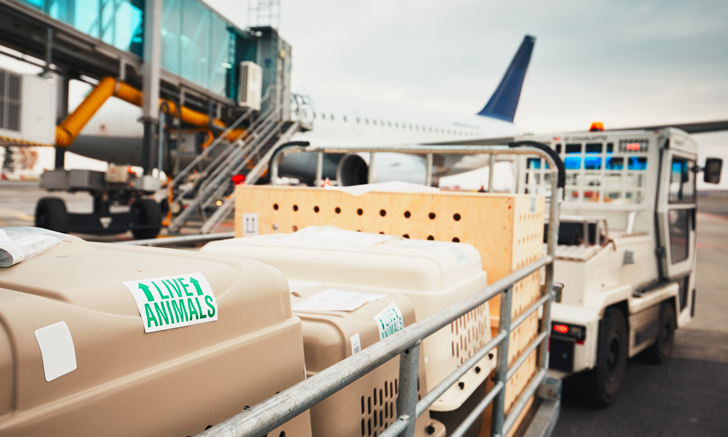 What special considerations are warranted when a dog is rehomed from overseas? 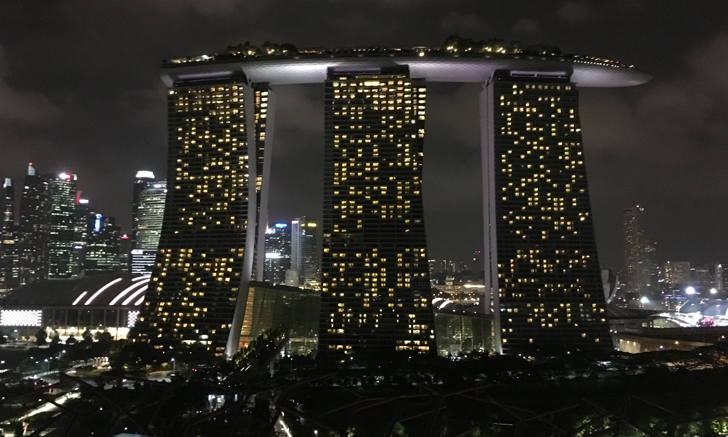 The WSAVA executive board met this spring in Singapore–site of the 2018 World Congress. Dr. Colin Burrows shares that experience and the delights that await those who attend the Congress. 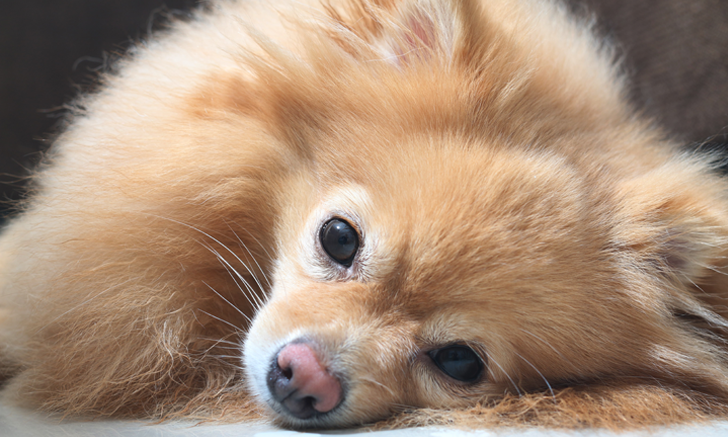 Explore which medications are safe to useand which should be avoidedin the management of this dogs diabetes and inflammatory bowel disease. 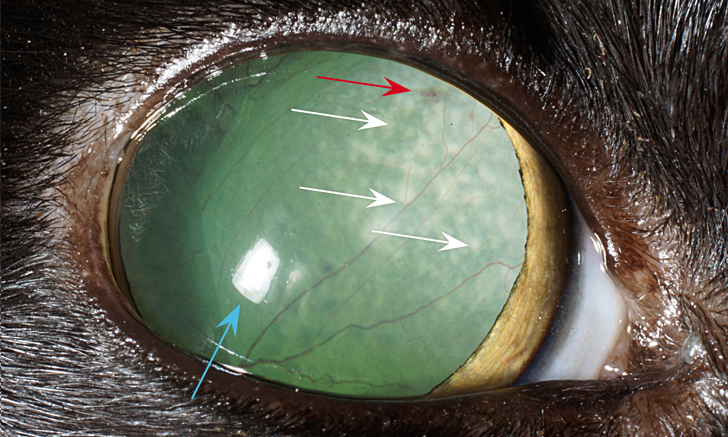 Multiple conditions can lead to decreased tear production in dogs. Discover the next best step when Schirmer tear test results are abnormal. 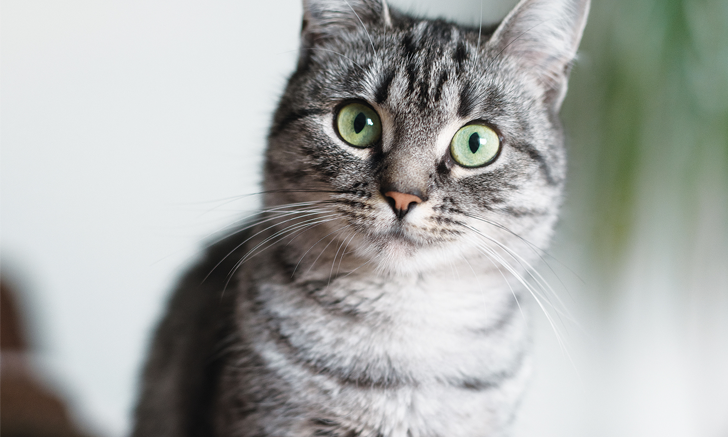 A bone marrow aspirate was key to determining the cause of this cat's mysterious illness. Evaluate this case of pancytopenia. There are 12 components of a basic cardiology examination. Can you name them all? Immunodiagnostic tests can assist in the diagnosis of infectious, endocrine, and neoplastic diseases. 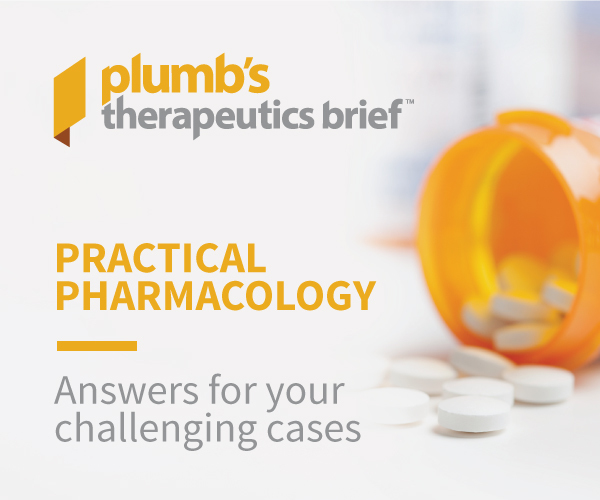 Understand how and why to choose the most appropriate test for your patient. 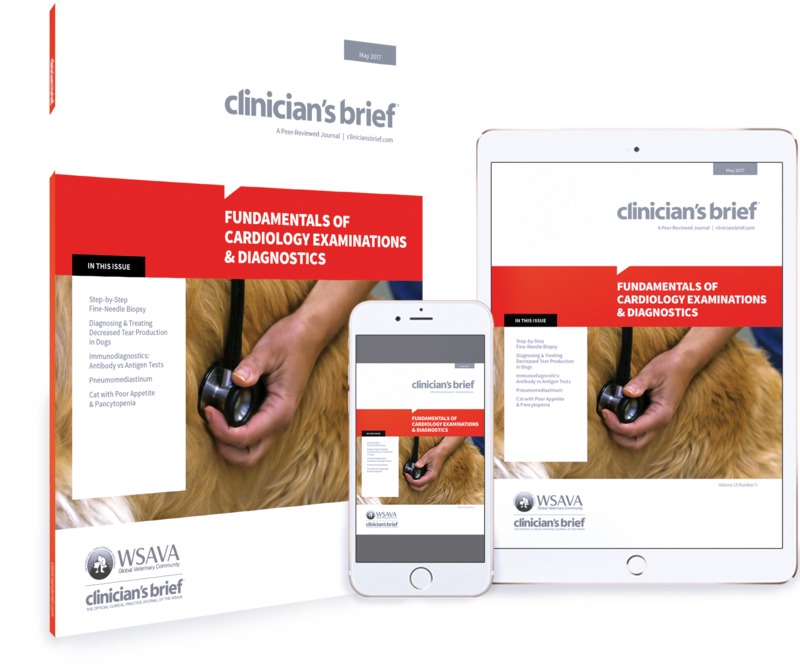 Obtaining a complete history is an essential step in a cardiac workup, and answers to these key questions will facilitate the diagnostic process. 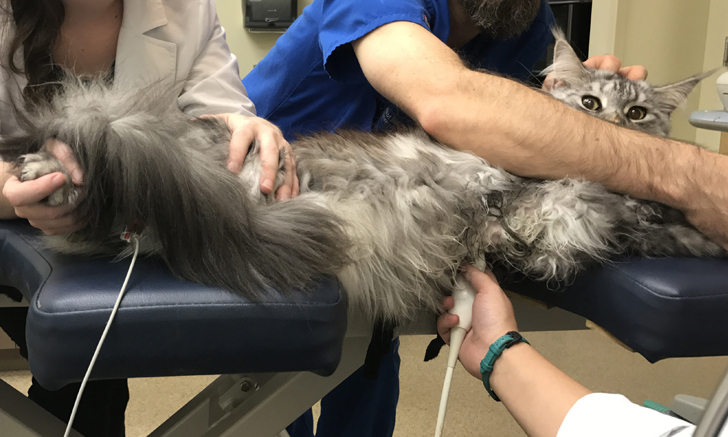 Needle biopsies can be helpful in reaching a definitive diagnosis. 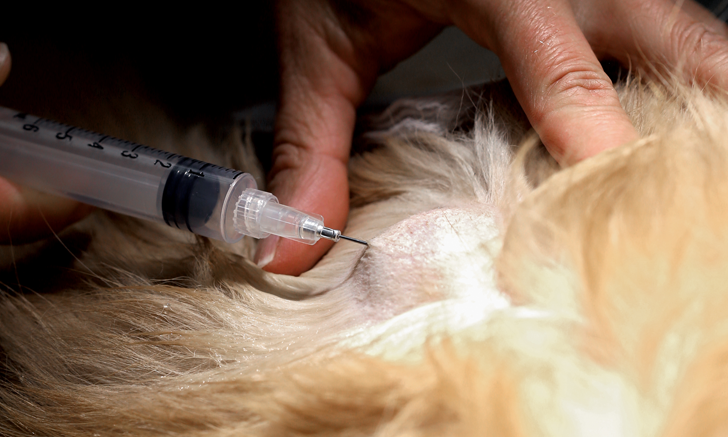 Fine-tune your fine-needle aspiration technique with this step-by-step guide. 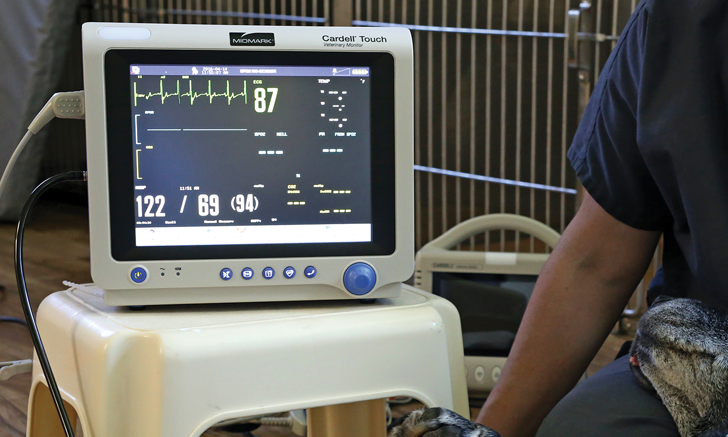 Learn key echocardiography views you can put to use in your practice today. 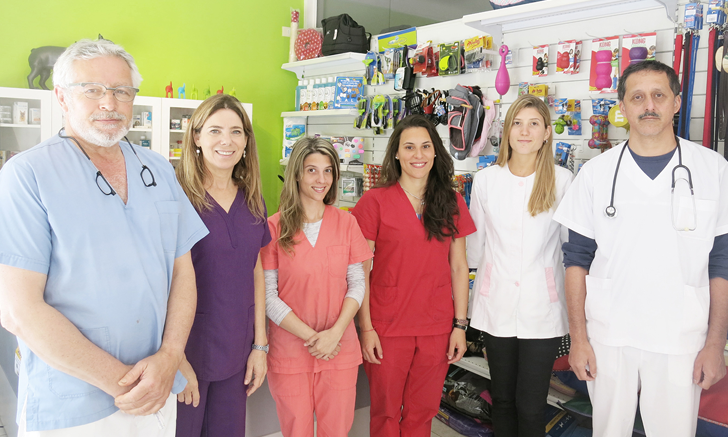 Located in Martinez, Argentina, VET Clinic focuses its efforts on animal well-being and preventive medicine practices, in addition to raising awareness of responsible pet ownership. Inflammatory Bowel Disease: Another Term & a More Logical Approach?